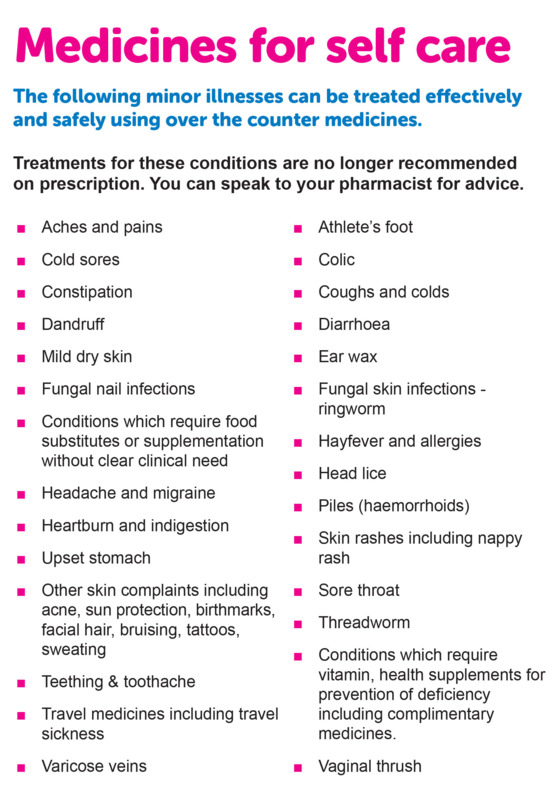 You are allowed to have certain treatments on repeat prescription without seeing the doctor. Use this Website to order (You need an online account for this). These are produced by computer and we require 2 working days’ notice for your prescription to be processed. Please allow extra time for weekends and Bank Holidays. Ordered Monday prescription will be ready for collection Wednesday after 2pm. Ordered Tuesday prescription will be ready for collection Thursday after 2pm. Ordered Wednesday prescription will be ready for collection Friday after 2pm. Ordered Thursday prescription will be ready for collection Monday after 2pm. Ordered Friday prescription will be ready for collection Tuesday after 2pm. Ordered Saturday prescription will be ready for collection Wednesday after 2pm. Ordered Sunday prescription will be ready for collection Wednesday after 2pm. Collections of prescriptions are from the Church Street site. If the Pharmacy collects your prescriptions you need to allow 5 Working Days. (This does not include the weekend or bank holidays so please remember if you order on a Friday before a bank holiday your request will not be ready for collection until the following Thursday (collection Wednesday if it is a normal weekend)). If you wish us to post back your prescriptions, please let us have a stamped addressed envelope and mention this when requesting the prescription. If you have decided against taking certain drugs please let us know. 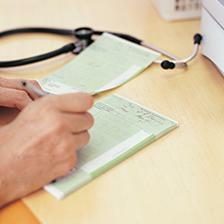 The doctors would prefer to know exactly what medication you are taking to ensure treatment is efficient. It is better they know! To order your repeat prescriptions on-line you will need to have ensured that you have been to the surgery for a user name and password as this will also allow you to book appointments on line. 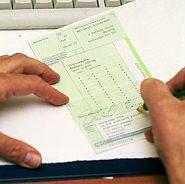 You will NOT be able to order repeat prescriptions without a logon, which MUST be obtained in person from the practice. REMEMBER - DO NOT SHARE USER NAMES & PASSWORDS WITH ANYONE, PHARMACIES WILL NOT BE ABLE TO USE THE NEW SERVICE ON YOUR BEHALF . Please be aware that the custom order link on your repeat ordering page is to notify us of medicines you have been unable to order - we cannot provide a confirmation of order or a reminder or next prescription service. If you have a prescription query please Dial 4 between 11am and 3pm daily.